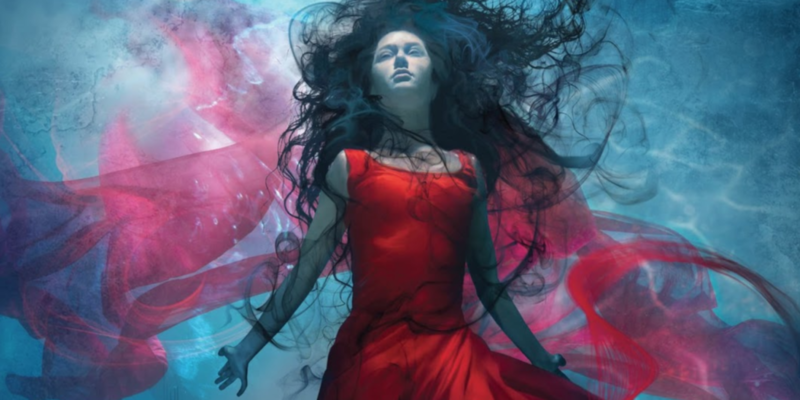 At this year’s BookCon in New York City, author Cassandra Clare revealed some interesting tidbits about her upcoming novel Queen of Air and Darkness. This will be the third (and last) book in The Dark Artifices series that follows the complicated and dangerous lives of the Shadowhunters at the Los Angeles Institute – Emma Carstairs, the Blackthorn family, Diana Wrayburn, and Kit Herondale. 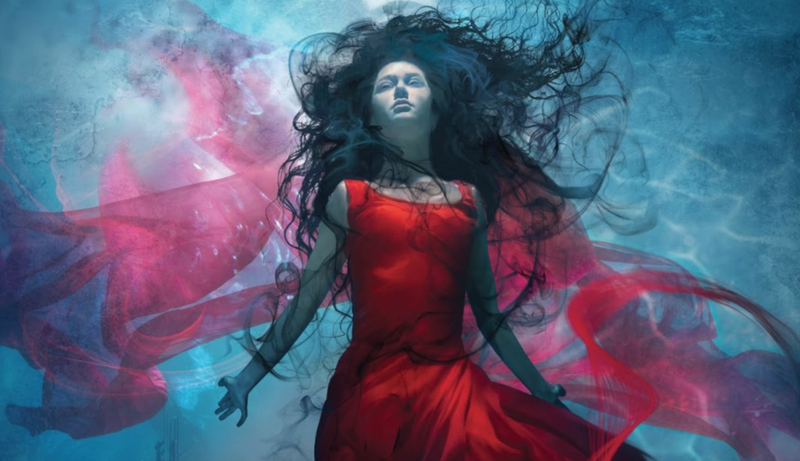 The ending in Lord of Shadows (book two of TDA) was a huge cliffhanger and thus fans have been eager for new information relating to the epic finale of the series. During her solo panel at BookCon last Saturday, Clare said that a lot of things would be changing in the Shadowhunter world, which is not surprising given the rise of the Cohort thus far. 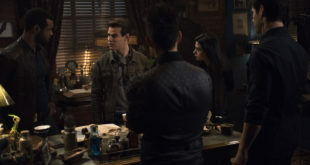 The Cohort is a group of extreme members of the Clave who believe that Downworlders are inferior to the Nephilim and should have their rights restricted. The author expanded that readers shouldn’t be attached to anything because it could easily change. 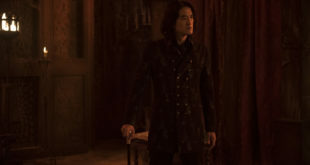 “A lot of things change in the Shadowhunter world so I guess I would say you should not expect anything that you think is a permanent part of the world to stay the same,” Clare said. We also gained some insight as to how the the last U.S. elections affected her writing as it modified the way she was shaping her villains. She had to put herself in the shoes of these characters and from their perspective think about realistic choices they would make in order to protect the ones they loved because no one is the villain of their own story. In addition, Clare also revealed that the characters in QoAAD would be going through high highs and low lows, part of the novel will take place some place we haven’t seen yet, there would be a very painful scene towards the end, and that people will definitely have feelings about the ending itself. Not gonna lie, I am both ridiculously excited and anxious as hell. Robert Lightwood dies and thus Emma and Julian’s plan to ward of the parabatai curse takes a turn for the worse. Magnus appears to be seriously ill.
Annabel Blackthorn is kidnapped by the Unseelie King. Kieran Hunter-Mark Blackthorn-Cristina Rosales love triangle. Livvy Blackthorn’s death at Annabel’s hand (she also killed Robert) – what will this mean for the whole family and especially her twin Ty? Diana’s relationship with the fairy Gwyn ap Nudd – will there be serious consequences from both the Nephilim and the fairies? Clary’s dark foreboding dreams and the feeling that she was going to die soon (this is why she said no to Jace’s marriage proposal). The good news though is that Queen of Air and Darkness has been completed and is now in the hands of Clare’s editor. The novel is going to be extremely long and is set to be released December 4, 2018. 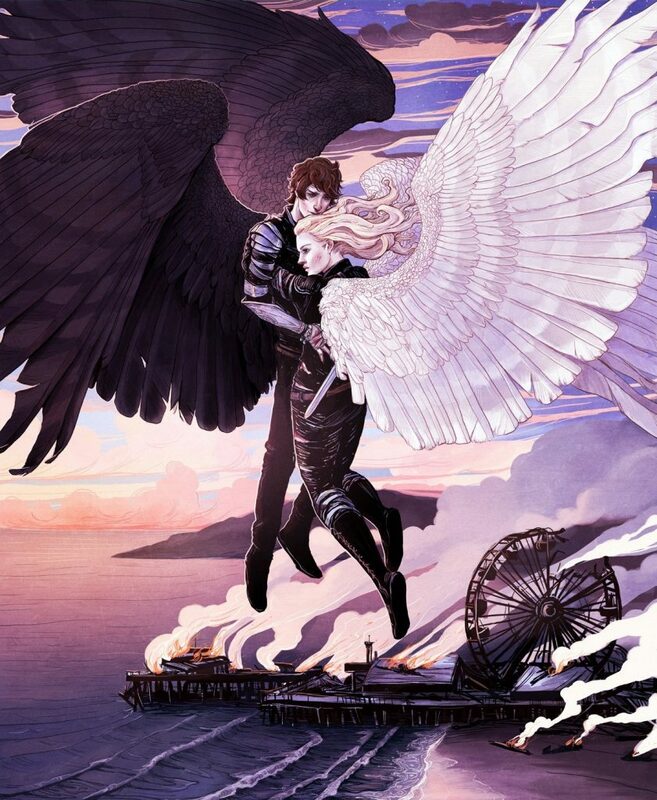 Here’s also a look at the exclusive poster featuring Julian Blackthorn and Emma Carstairs (illustrated by Erin Kelso) that was given away to lucky fans at BookCon. For even more juicy info on QoAAD, check out Clare’s Tumblr HERE. 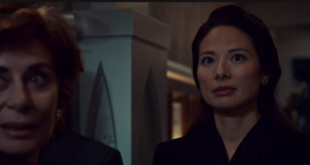 She’s mentioned that we’ll find out the identity of Kit’s mom!